Today the popularity of creating blog is increasing at a increasing rate. There are so many blogs created each day. There are so many websites which helps in building a blog in few minutes. 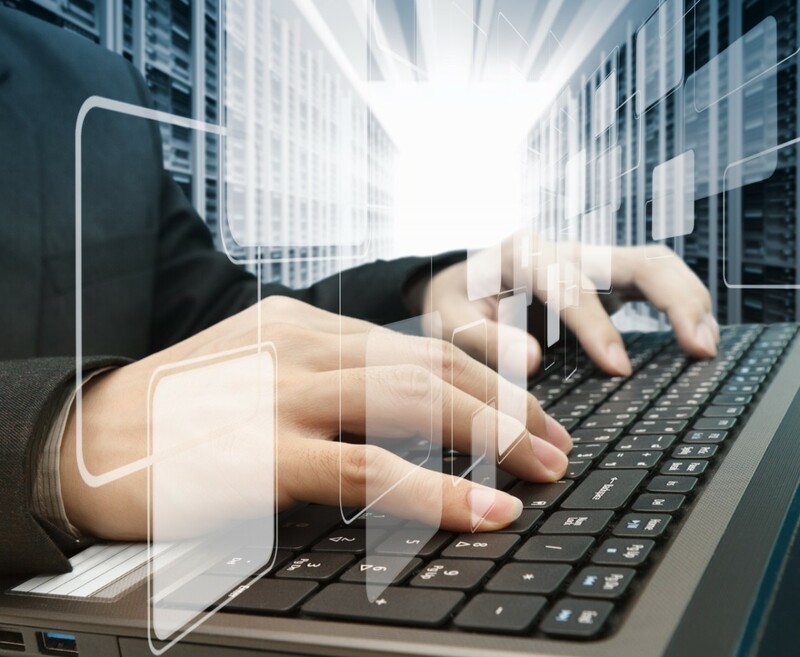 These websites are the reason behind the blogs popularity. If you want to create a free blog, then this hub will be a useful one to you. Let's see top 10 websites to create blogs for free. Let's get into detail one by one. Blogger is the most popular blogging platform. Blogger was created by Pyra Labs. Then in 2003 blogger was bought by the Internet Giant Google. Creating a blog in blogger is so simple. In general, blogger blogs are hosted by Google in sub-domain. However you can also buy your own domain directly from blogger or connect the domain you already bought to blogger. 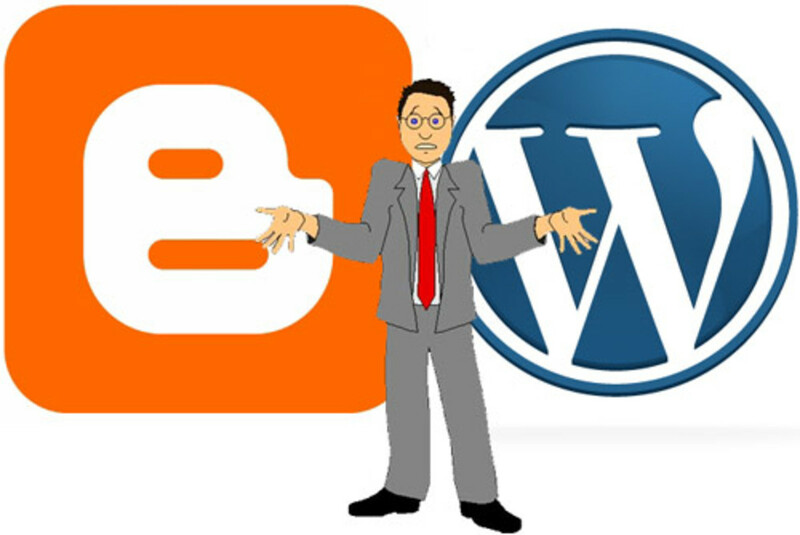 The next thing that comes to our mind after blogger is the wordpress. Wordpress is owned by Automattic. Wordpress came to public service in November 2005. It is powered by wordpress software which is a open source. Though it is free, it also has paid upgrades, VIP services and other features. Next to wordpress is Tumblr. 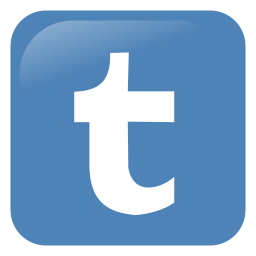 Tumblr is one of the most popular blogging website. Joining Tumblr takes less than a minute. 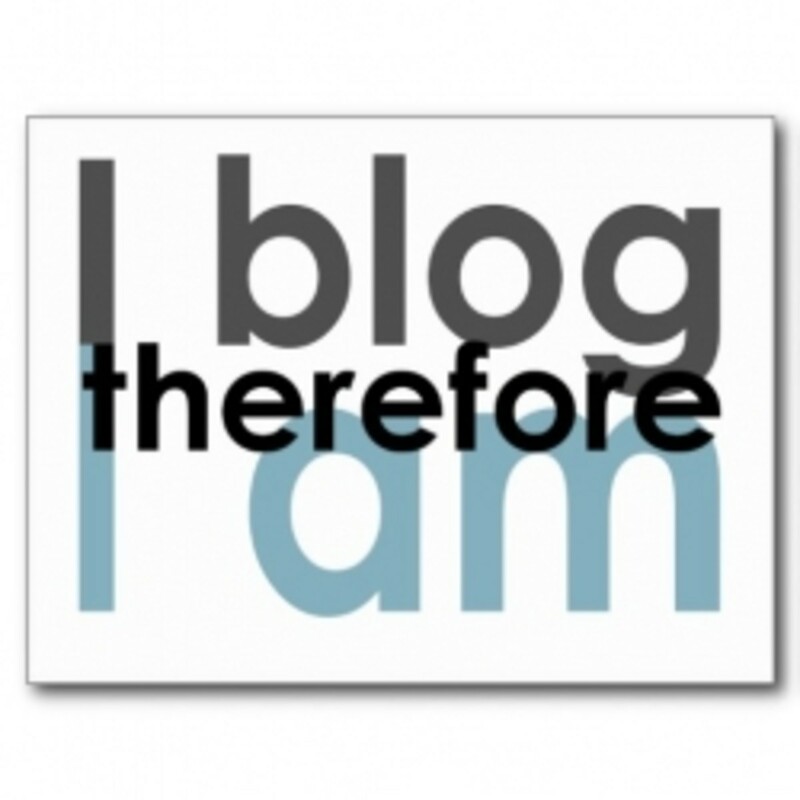 There are about 115.3 million blogs ( as of 14/06/2013 ). It has some rich templates users can choose. This service allow the users to post text, links, audio, video and much more. Live Journal is a community which allow users to keep blog, journal or diary. Live Journal have so many features as other blogs also have. It have multiple authors, commenting, polls, calenders and much more. Live Journal is unique from most of the other blogging platforms. It has some social-networking features.If you want to start a blog with a blend of social-networking feature, then Live Journal is the best option for you. Weebly was started in the year 2006. You can either sign up for an account in Weebly or just login using your Facebook account. It is named as one of the best 50 websites in TIME. Weebly has drag and drop feature which help users to create a blog easily. If you want to create a professional blog or website, try weebly. Weebly is free and it also have paid version. Typepad is a blogging service which was launched in October 2003. Typepad was creted by SAY Media ( Six Apart Ltd ). It also have multiple author features, photo sharing and much more.Many large organizations at present use Typepad. Typepad is available in many languages. Blog.com is yet another blogging platform service. It has some beautiful templates. It offer blogging service for free and also more features for paid members. It has a domain name as yourblog.blog.com. ou can add your own domain but this is a premium feature. However It also have multi-author feature. You can earn money by putting ads. But this is a not for free versions. This feature is available for premium version. Edublogs is the world's most popular education blogging service. Edublogs lets users to create education blogs easily. If you are planning to create a education blog, then this Edublog is perfet for you to start your education blog. Users can manage students and teachers blog. It also allow users to customize designs. Users can also add videos and images. Creating a blog in Blogsome is very simple. Choose a wordpress theme. Blogsome offers forum which will be helpful for users. Blogsome allow users to upload photos and personalize designs. Blogetery.com offers free blogging platform. It has more than 140 themes. Blogetery is powered by wordpress. It have free version as well as paid version. You will get 75% revenue share in free version and adsense feature in Pro version. 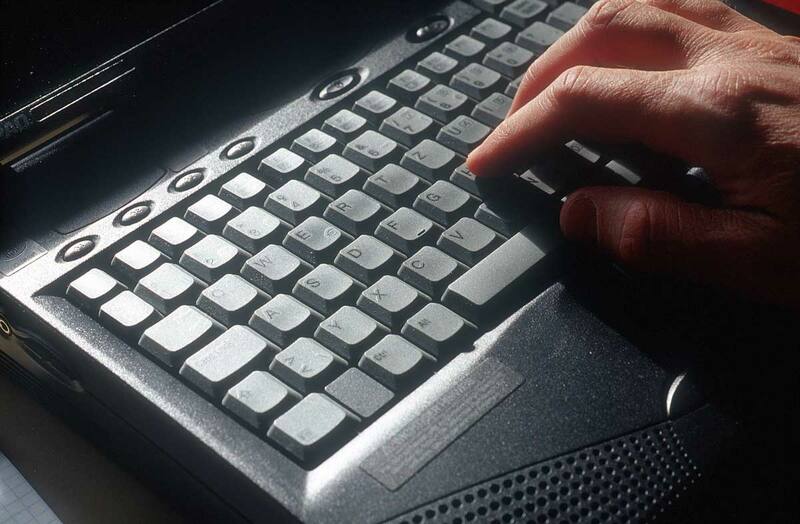 These are the top 10 websites to create a blog. Choosing the blogging platform depends on the nature of blog you are going to create. Apart from these, there are so many blogging platforms. But I have chosen the best here which is purely based on my experience. 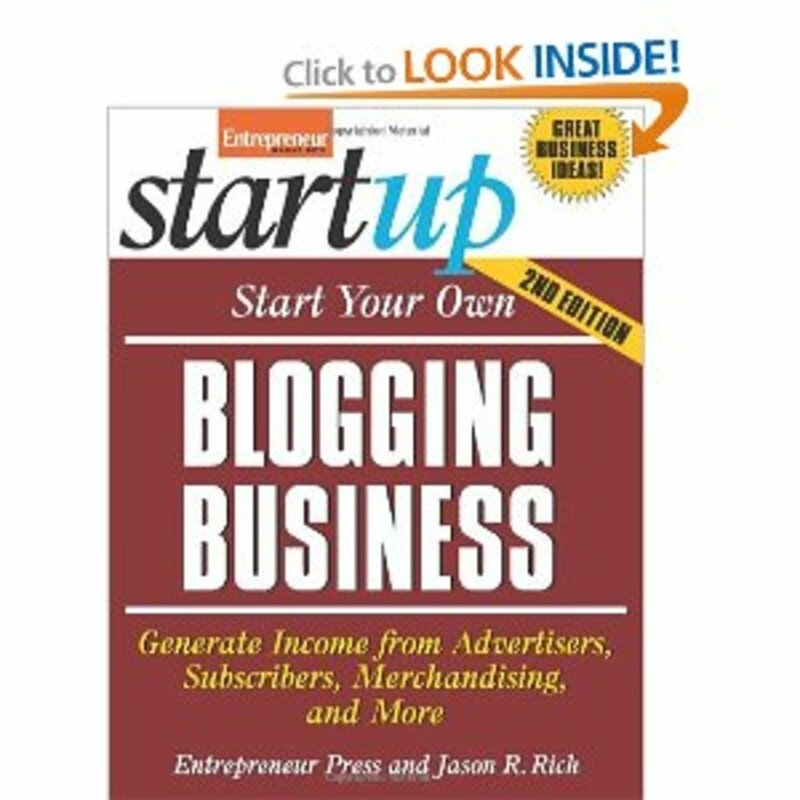 If you think that there is a better blogging platform than this, then leave a comment. I will also try to add it in my list. Which blogging platform do you prefer ? Starting a Blog? Is WordPress or Blogger the Best Option for You? @jabelufiroz Thanks for your comments.. I prefer blogger and Wordpress. Keep sharing. Voted up.